Have The Shakespeare Pub Delivered directly to your door! 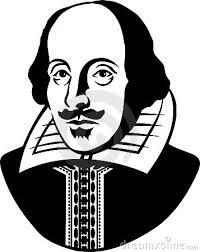 Have	The Shakespeare Pub	delivered to you, anywhere on Koh Samui! For only 100 baht! The Shakespeare Pub is a hidden gem that opens from 5pm until late Monday to Saturday for great pub grub and 12pm on Sundays for a traditional roast dinner.